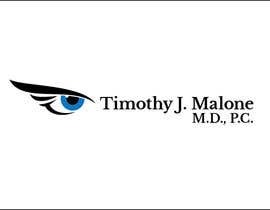 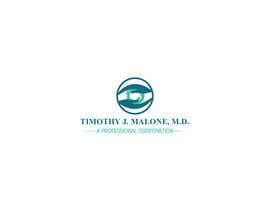 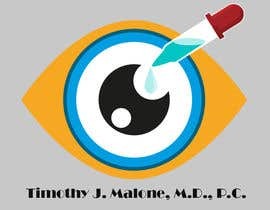 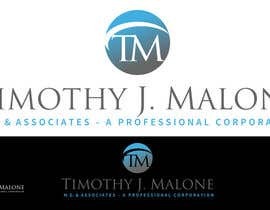 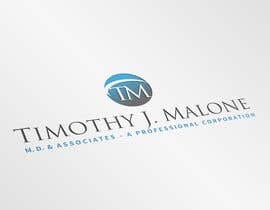 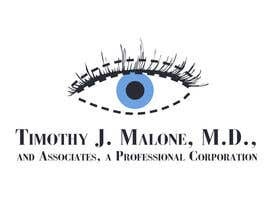 The official name is Timothy J. Malone, M.D., and Associates, a Professional Corporation. 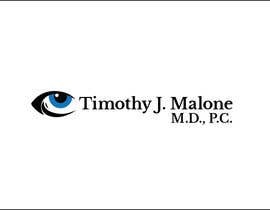 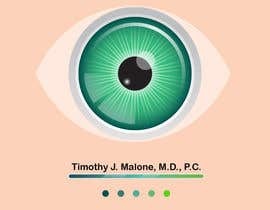 You could use Timothy J. Malone, M.D., P.C. 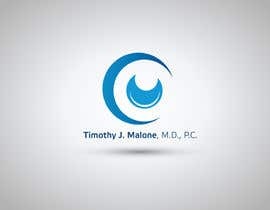 Here is a competitor's website ([login to view URL]), but he wants a more abstract/artsy logo than what this person has. 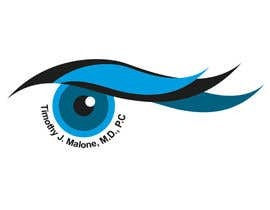 So please think outside the box beyond a simple eye and eyebrow logo. 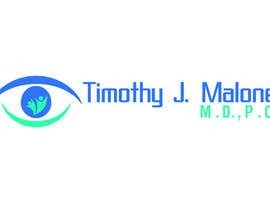 Little something about the company: He is a eyelid plastic surgeon, his subspecialty is ophthalmic plastic surgery, which involves the eyes, eyelids, tear ducts and orbits. 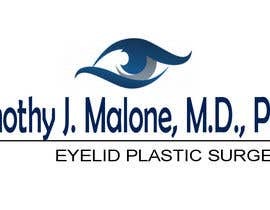 Some of that is cosmetic but most is insurance. 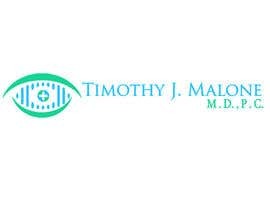 He also does general ophthalmology. 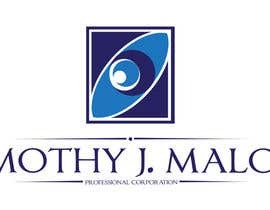 Please provide the logo on a white background. 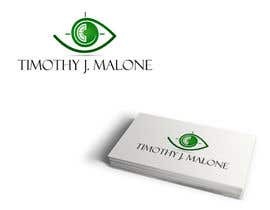 You may present it within a mock-up but I need it flat on a white background as well. 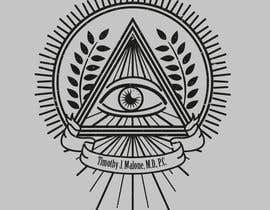 Kindly check #36 & #35 ..
Hi I am working on it.